"'The Glass Castle' Attempts to Tidy Up A Disturbing Memoir": An essential and impassioned review written by Andrew Lapin at Uproxx. 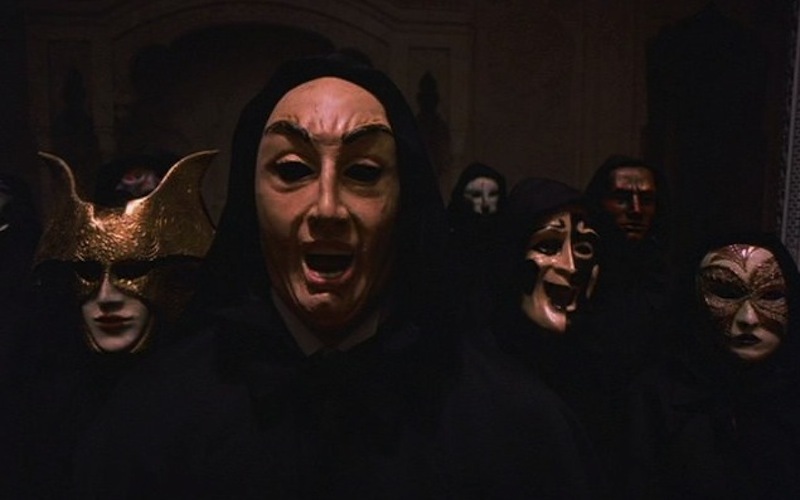 "'Eyes Wide Shut' and the Paranoid Style in American Pop Culture": An excellent essay from Alex Sayf Cummings at Tropics of Meta. 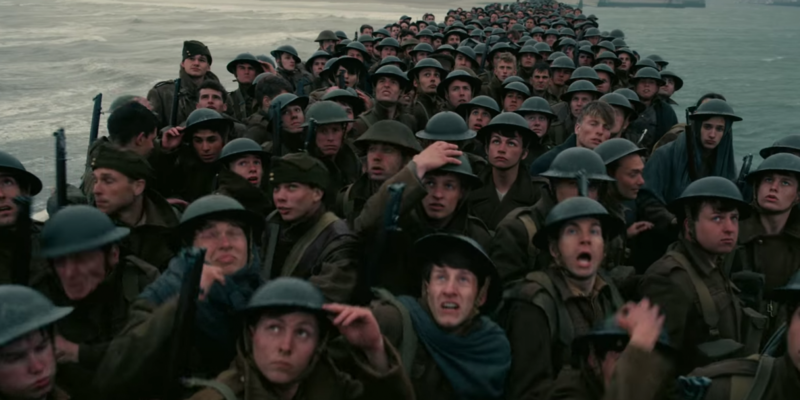 "Watching 'Dunkirk' With Autism": Nathanael Hood of Audiences Everywhere explains why Christopher Nolan's masterpiece could be a nightmare for some viewers. "Bill Pullman: The First Time An Actor Had My Back": The "Spaceballs" star recalls the kindness of John Candy at The New York Times. 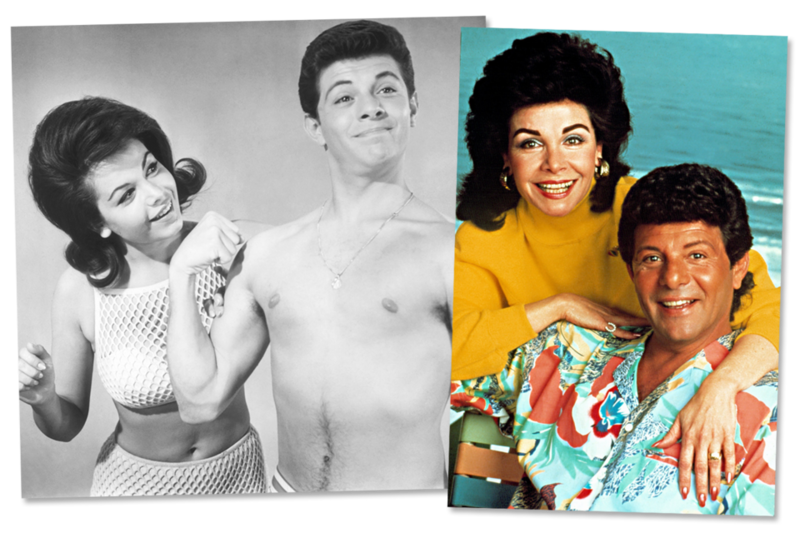 "Remembering 'Back to the Beach,' the Beach Party Movie's Last Hurrah": Vanity Fair's Donald Liebenson dives into the story behind the 30-year-old cult favorite. 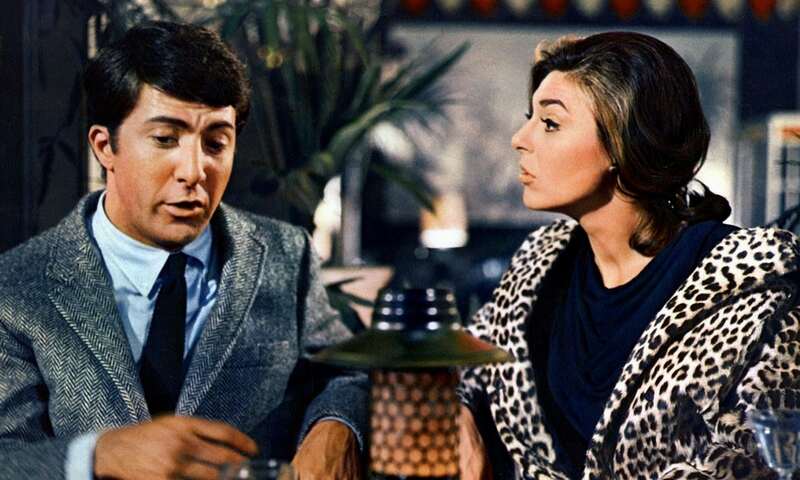 The Guardian's Ellen E. Jones explains why Mike Nichols' "The Graduate" "unites warring generations 50 years on." A splendid interview conducted by The Reel Critic, Reggie Ponder, with Bonni Cohen and Jon Shenk, directors of "An Inconvenient Sequel: Truth to Power."